designed to determine if fluoride causes cancer. 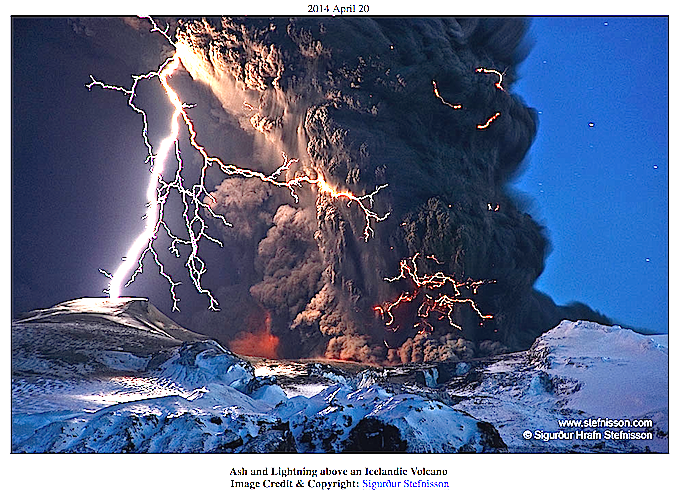 The Big Lie has been maintained by outright fraud and the persecution of scientists attempting to speak the truth. In 1990, Dr. William Marcus, a senior scientist at the U.S. Environmental Protection Agency, was fired for exposing a coverup in a government study showing that fluoride causes cancer. In 1992, EPA ignored the union representing all 1200 scientists, lawyers and engineers at EPA’s Headquarters, when the union provided evidence of scientific fraud in the development of the fluoride in drinking water standard. The powers that be work overtime at maintaining the Big Lie with some fairly simple, but effective techniques: outright fraud and coverup, and initimidation and persecution of scientists and other professionals who dare to speak the truth. One of the best examples of the use of these techniques can be found at the U.S. Environmental Protection Agency in Washington, D.C. In 1990, Dr. William Marcus, senior toxicologist in the Office of Drinking Water at EPA, was fired for publicly questioning the honesty of a long-awaited government animal study designed to determine if fluoride causes cancer. Upon examining the raw data of the experiment, Dr. Marcus found clear evidence that fluoride causes cancer, and suggested that a review panel set up by the government to review the data had deliberately downgraded the results. He was vindicated in December of 1992 when Administrative Law Judge David A. Clark, Jr. ordered EPA to give him back his job, with back pay, legal expenses and $50,000 in damages. 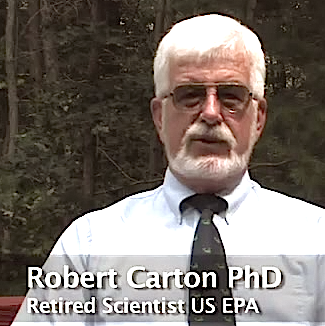 EPA appealed, but the appeal was turned down in 1994 by Secretary of Labor, Robert B. Reich who accused EPA of firing Dr. Marcus in retaliation for speaking his mind in public. Reich found among other things that EPA had shredded important evidence that would have supported Dr. Marcus in court. The original trial proceedings also show that EPA employees who wanted to testify on behalf of Dr. Marcus were threatened by their own management. EPA officials also forged some of his time cards, and then accused him of misusing his official time. Other EPA scientists, have attempted to get the truth in the open without success. 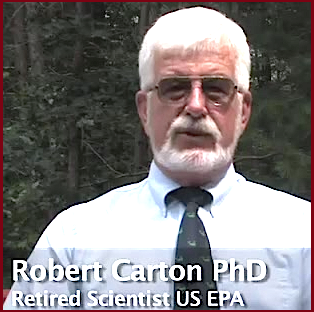 In November of 1991, Dr. Bob Carton, Vice-President of the union representing all 1200 scientists, engineers, and lawyers at EPA headquarters, presented the Drinking Water Subcommittee of the Science Advisory Board of EPA with evidence of scientific fraud in the preparation of EPA’s fluoride in drinking water standard. (reference) No follow up to verify these accusations was ever made. Six years earlier, Dr. Carton became aware of a coverup, when the person responsible for writing the justification for the fluoride in drinking water regulation confided in him that he didn’t believe a thing he was writing. In other words, the regulation was a lie. Then the regulation writer said: “well, that’s the way they want it.” In other words, he had to follow orders. Rather than lose his job, or his next promotion, he produced what his superiors wanted. Dr. Carton convinced the professional union to take fluoride on as an ethics issue. The union attempted to join the National Resources Defense Council in a lawsuit against EPA in September of 1986 with a submission of a detailed brief to the U.S. District Court in Washington, DC. The court refused to allow the union to join the suit. In April of 1985 I was in a mall in Washington and a friend of mine who was writing the fluoride drinking water standard stopped me. He was really frustrated because he wanted to set the standard at 2 milligrams per liter. He thought that was easily justified, but they told him they wanted 4 milligrams per liter. He was called to the director’s office and told what he was going to do. So he had to go back and alter scientific document to support the higher number. So the Fluoride Drinking Water Standard was originally intended to be half of what it is now. I found out after much investigation that it actually should be much lower. When he told me this, that he was being forced to lie, basically, I got really interested and I thought this is something we need to run up the flagpole and draw people’s attention to and maybe we can get a change of climate in the agency. To do something about this we started writing letters to the Administrator of the United States Environmental Protection Agency. We never received responses to anything. It was as if we didn’t exist. “Bad” & “Good” Cholesterol? – No Such Thing!